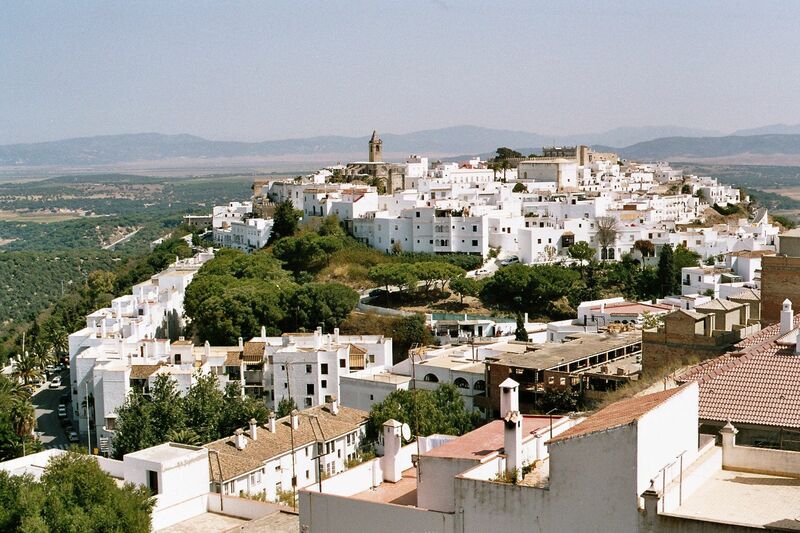 The old walled town of Vejer de la Frontera stands on a hill overlooking the Straits of Gibraltar. One of Spain’s prettiest towns, it has a colourful history of pirates, sea battles and Moorish occupation. Vejer is on the edge of the Breña National Park, famous for its wildlife, pine forests and marshes, cliffs, dunes and seascapes. Nearby is the long, unspoiled beach of El Palmar, a favourite with windsurfers; and the Montenmedio Golf & Country Club is just 15 minutes away.